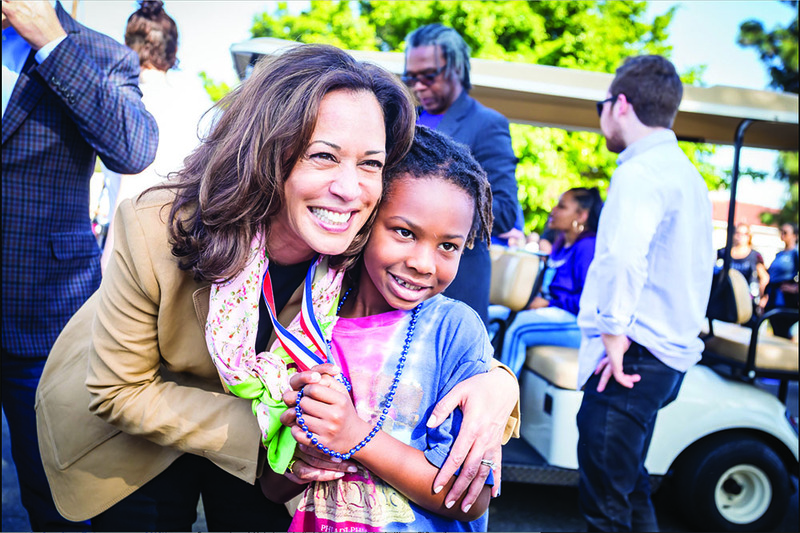 Will Kamala Continue to Elevate the 2020 Presidential Race? When I moved from New York to Oakland, California, I had no idea I’d get to witness an historic moment take place in my own backyard just a year later. But as Kamala Harris officially declared her 2020 presidential run yesterday, 47 years after Shirley Chisolm became the first black woman to do so, my crusty political cynicism turned to mush. After two years of demurely dodging the “Will you run” question, Harris’s final answer was the culmination of a highly strategic rollout to “Yes!” that began with the release of not one, but two books punctuated by a news-grabbing announcement on Martin Luther King Jr. Day. That is if you’re a woman. Men, including the current president, have prevailed in spite of being distinctly graceless. It was a lofty note to begin on, and for more than 30 minutes she kept to the high road, captivating onlookers as she offered much of what’s been sorely lacking in political leadership since the Obama era ended in 2016. I’m not referring to a credible command of minute facts or discernment regarding complex diplomatic issues (although these would be nice to get back in the White House, too). I’m talking about things that should be a given in our public discourse but are not: Eloquence, thoughtfulness, intelligence, hope. 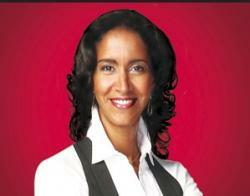 Harris quoted Frederick Douglas, referenced Harriet Tubman, and invoked her own late mother, Shyamala Gopalan Harris. She also mentioned her only sibing, Maya Harris, a senior strategist for Hillary Clinton’s 2016 presidential campaign, who is now chair of the Harris campaign. Both highly accomplished lawyers and very close — they are a formidable pair. Of course, it will take a lot more than sister-girl magic and the powerful democratic block of black women voters to get Harris to the White House. She openly acknowledged the challenges ahead, calling out the skepticism of even some supporters who fret the odds are against her, or that at 54 (seven years older than Barack Obama when he was elected, and more than a decade older than JFK was), she may be too young, or not quite ready. It was a good speech and a thrilling moment, especially for those who – like me – admire her. As I watched Harris and her family wave goodbye to the crowd, I found myself wondering — what now? Known for being whip-smart and nimble with a proven record as a coalition builder and fundraiser (breaking records in recent weeks), she was clearly ready for this moment, and seems prepared for what the next 22 months will bring. But can she keep to the high road even as lowbrow Trump and what may be the largest number of candidates ever, scrambles for top billing in the race? One of the more compelling statements in her speech for me went not to her stand on the issues, but to who she is as a person and will be as a candidate. The 2016 campaign for president was arguably the most distasteful and disgraceful in American political history. We are desperately in need of candidates who elevate this race. And maybe, just maybe, the person who is most successful at doing that will win. If so, Harris has as good a shot as anyone, and a better shot than most. The ideas and opinions expressed in this article are solely those of the author’s and not necessarily the opinion of Black Enterprise.